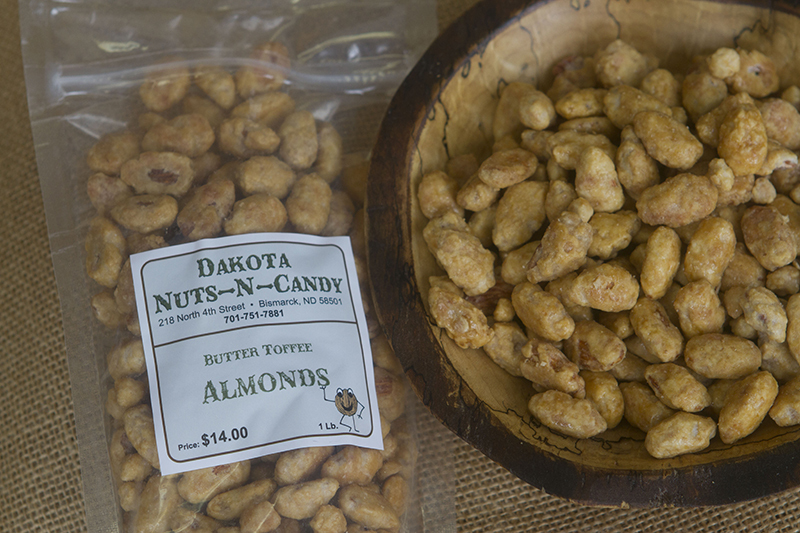 Welcome to Dakota Nuts-N-Candy, a unique boutique shopping experience located in beautiful downtown Bismarck, North Dakota. 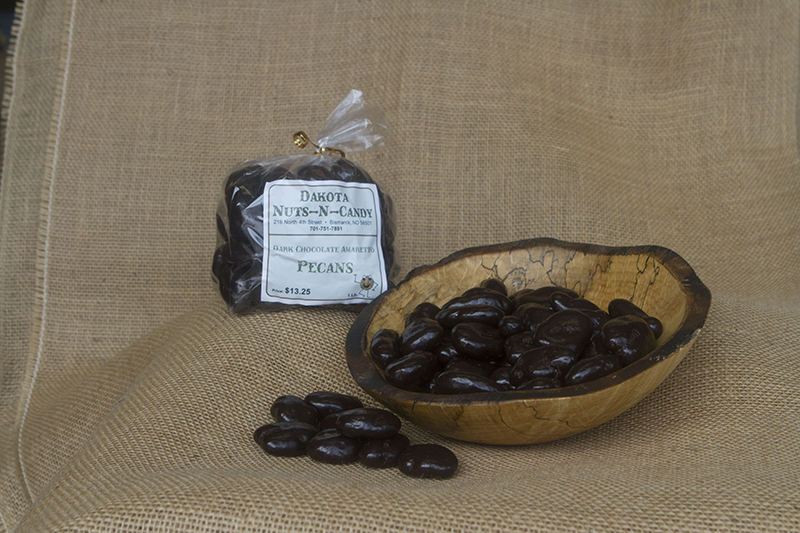 This veteran owned and operated small business promotes a relaxed shopping experience for the entire family. 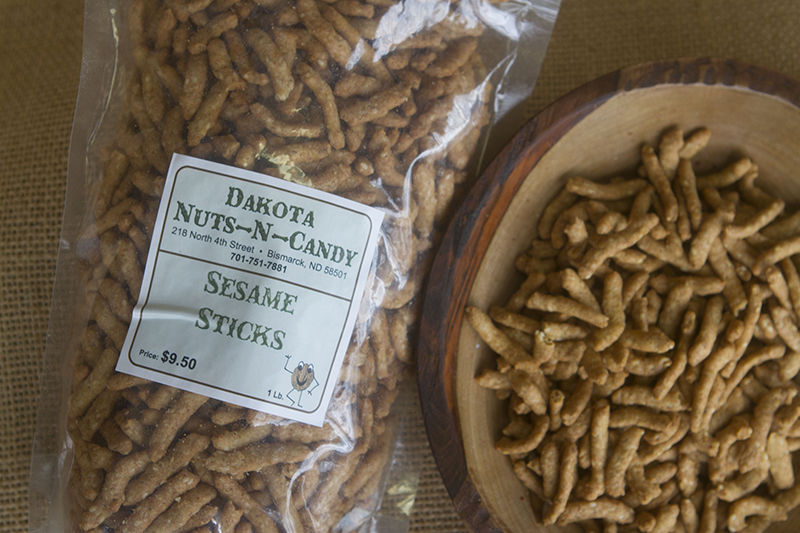 Dakota Nuts-N-Candy is the destination for all tastes. 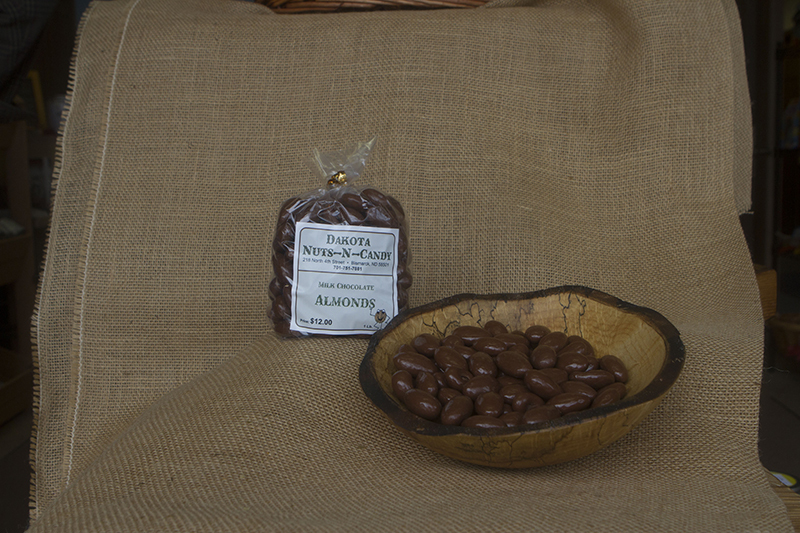 We proudly offer a wide range of products featuring a large variety of nuts, cracker mixes, trail mixes, chocolates and nostalgic candy. 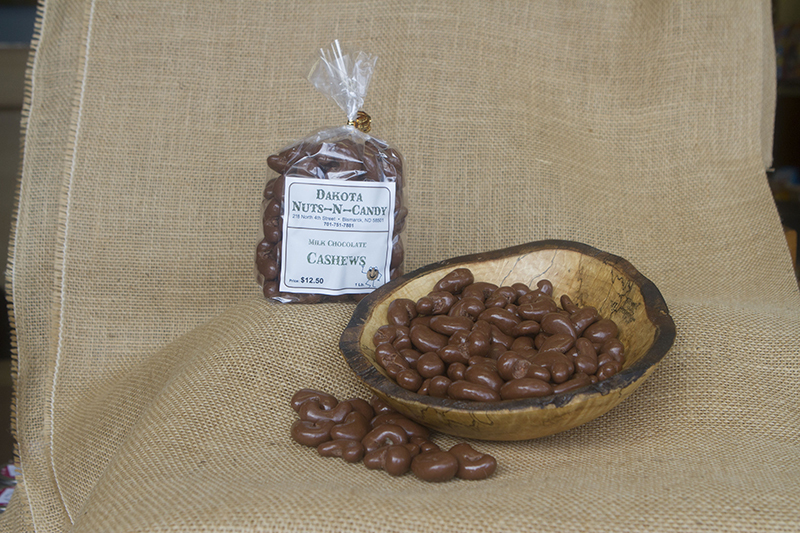 Your cravings can be fulfilled whether you’re trying to stay healthy with our raw nuts and antioxidant nut and berry mixes or, if you’re feeling more indulgent, you can experience our specialty flavored chocolate coated nuts, caramels, and toffee. 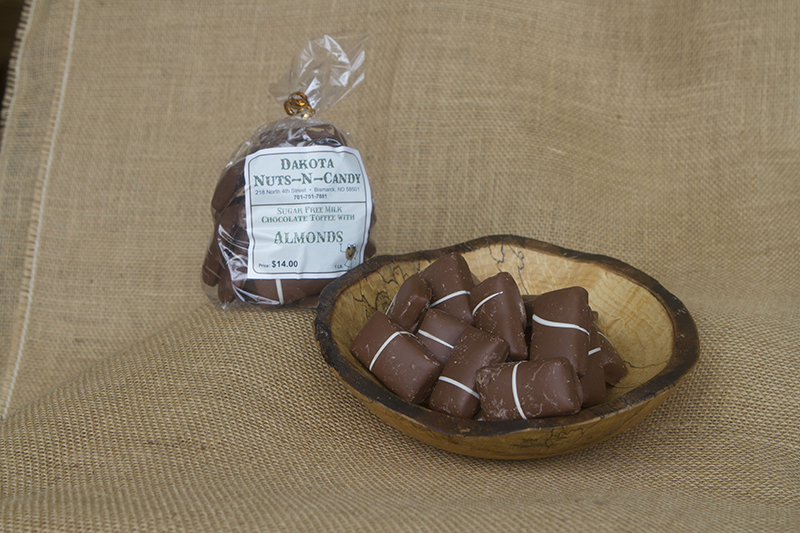 For those kids-at-heart, you can find your childhood favorite candy from the 1920’s through the 1980’s. 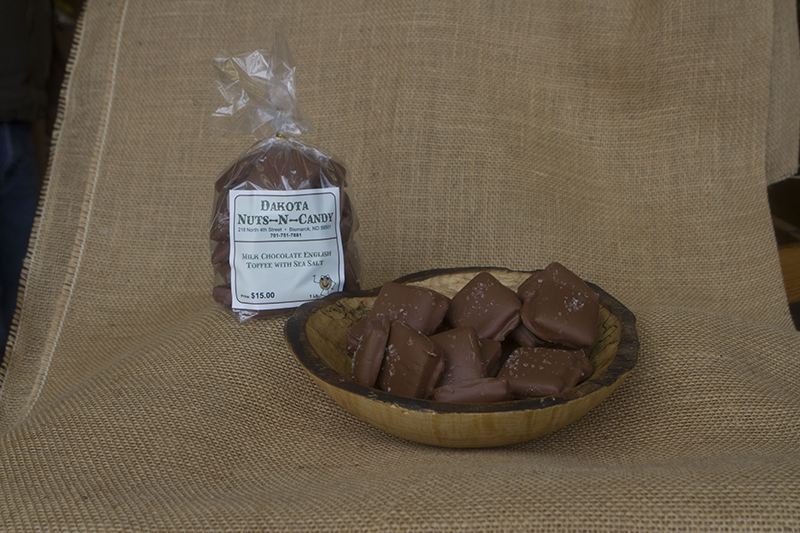 And as always, FREE SAMPLES are available on our nuts, mixes, and chocolates. 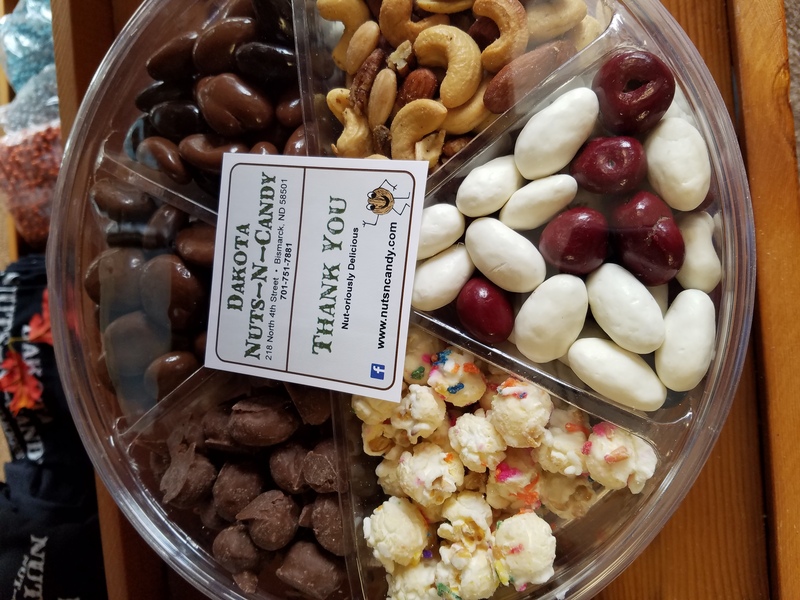 Dakota Nuts-N-Candy is proud to be a part of and support North Dakota communities and small business. 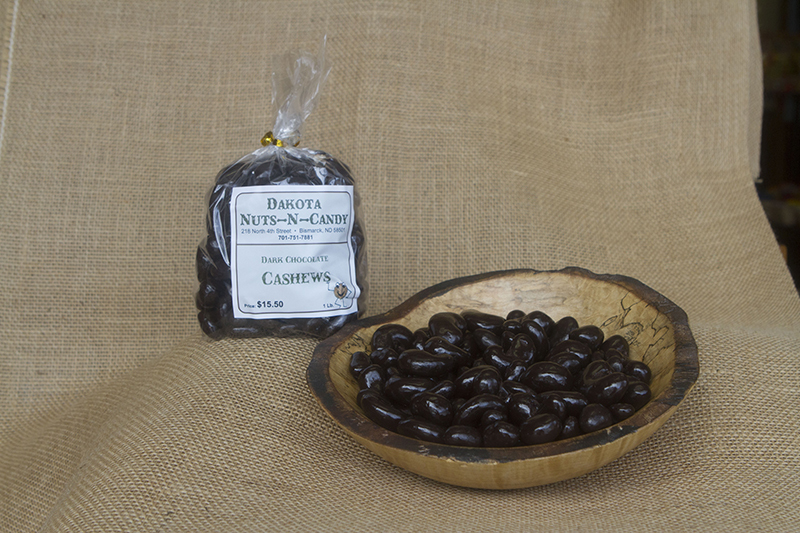 While visiting our shop, you will find that we carry a delicious assortment of products from other small and locally owned businesses. 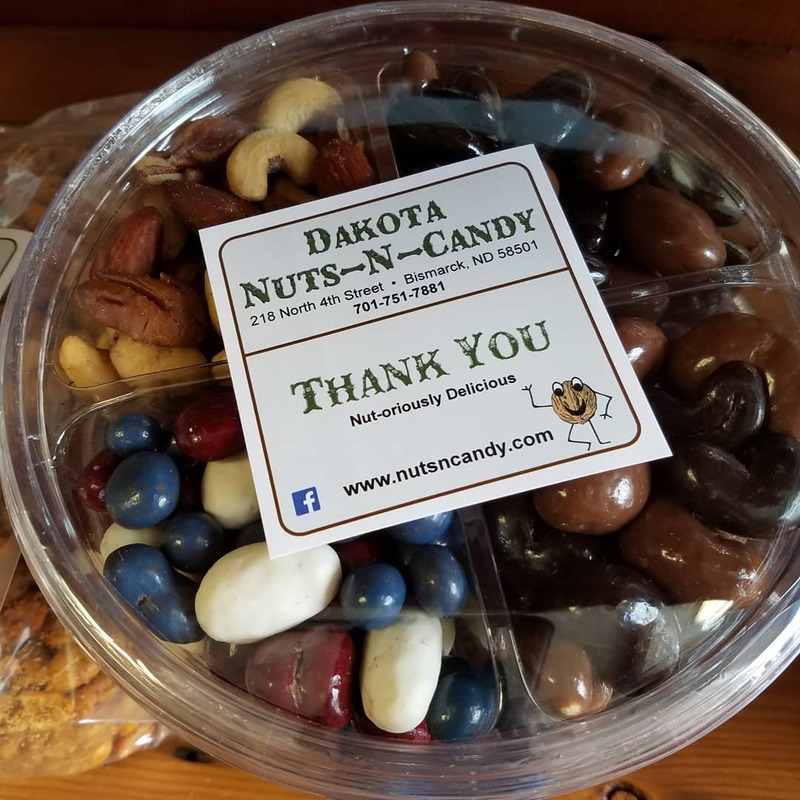 Dakota Nuts-N-Candy is the perfect warm and friendly destination for snacks, gifts, gift baskets, bulk orders for special events and fundraisers. 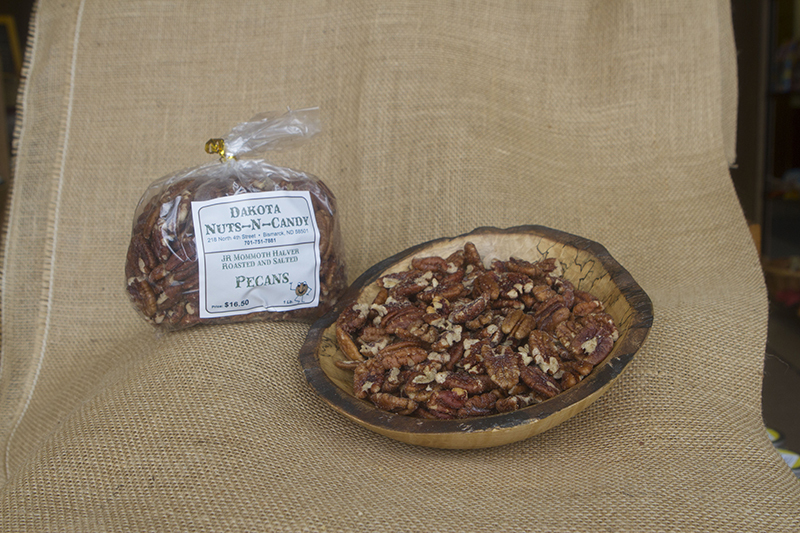 And for our more adventurous friends, schedule a VIP Sampling Party! 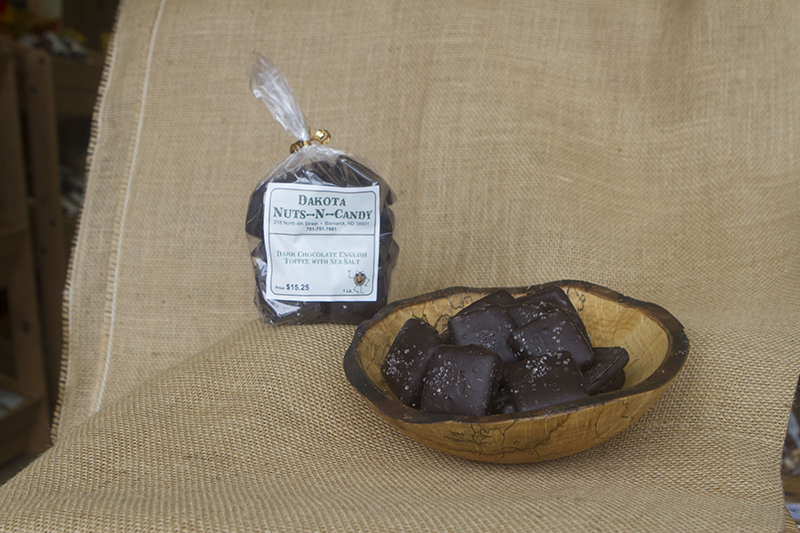 After all, who can resist our NUT-ORIOUSLY DELICIOUS NUTS-N-CANDY! Mike Iken moved to Bismarck, ND in 1996 after spending much of his life in the Boston area. 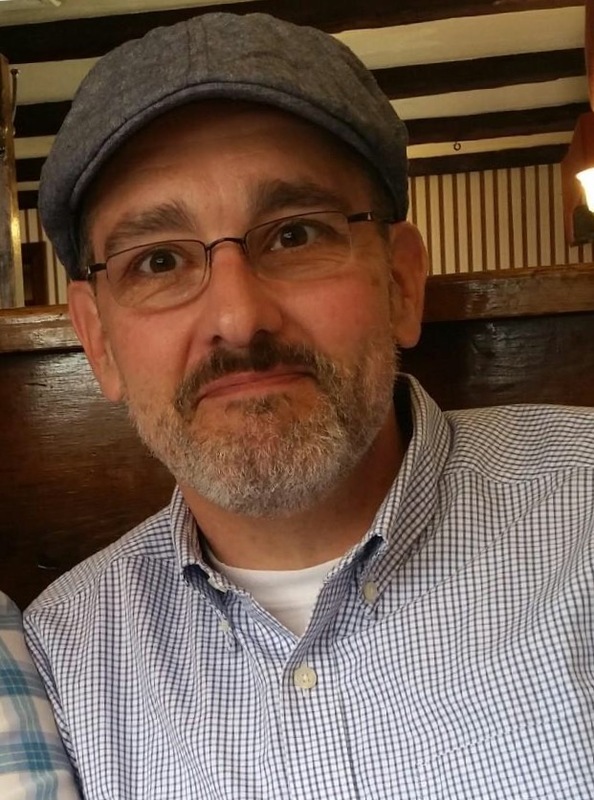 He has a Bachelors Degree in Social Work and a Masters Degree in Mental Health Counseling. These fields are where Mike spent 20+ years working with at risk youth and their families. 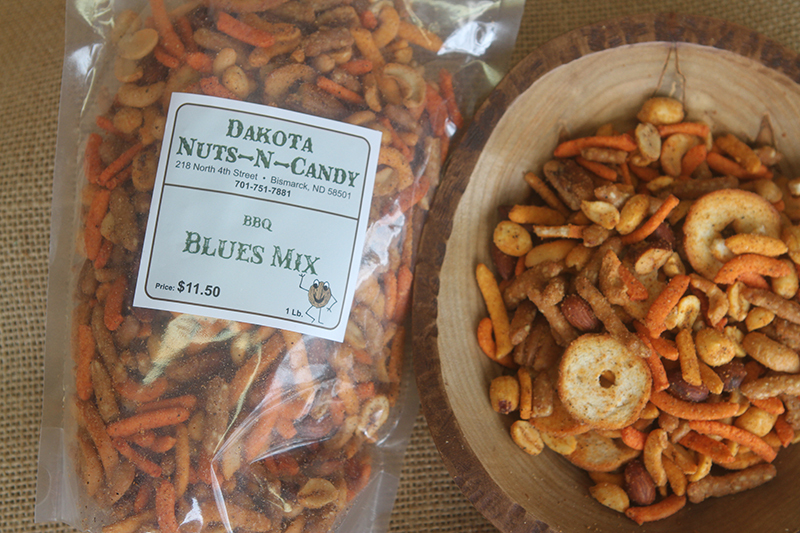 In 2015, the concept for Dakota Nuts-N-Candy was born. 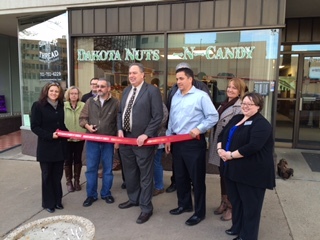 Mike wanted to open a shop in downtown Bismarck to add some variety to the downtown shopping experience so the whole family, from all generations, could come together, support the community and have a fun and wholesome adventure. 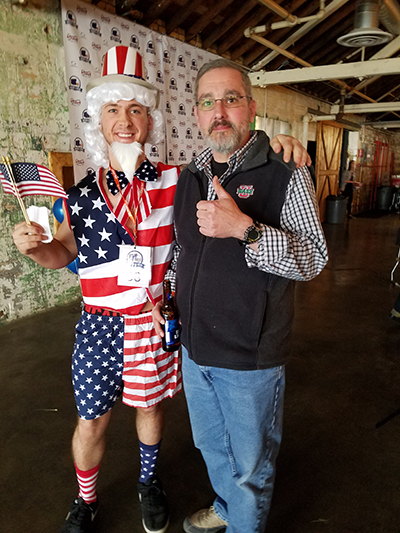 Mike is a proud veteran of the United States Army serving 4 years with the Military Police, 2 1/2 years in Germany and 1 ½ years Stateside. Mike has two children that he is very proud of and close to. If you stop into the shop, you’re bound to hear a few stories about them. 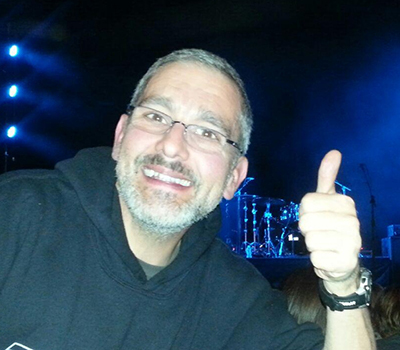 An avid Red Sox fan, Mike enjoys trips back to the Boston area to visit family and his beloved team at Fenway Park. He also values trips to Colorado Springs to spend time with other family members. 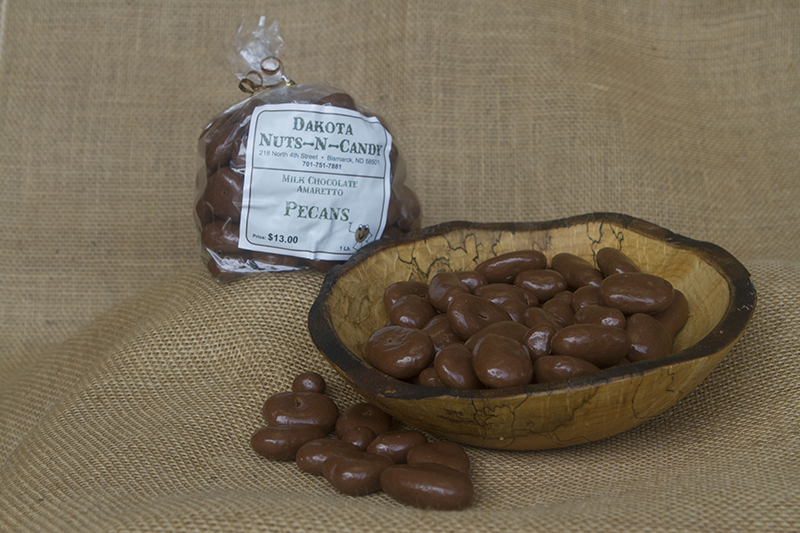 And, if you happen to be driving around Bismarck, look for Mike in his Jeep emblazoned with the Dakota Nuts-N-Candy logo. Give him a honk and a wave! 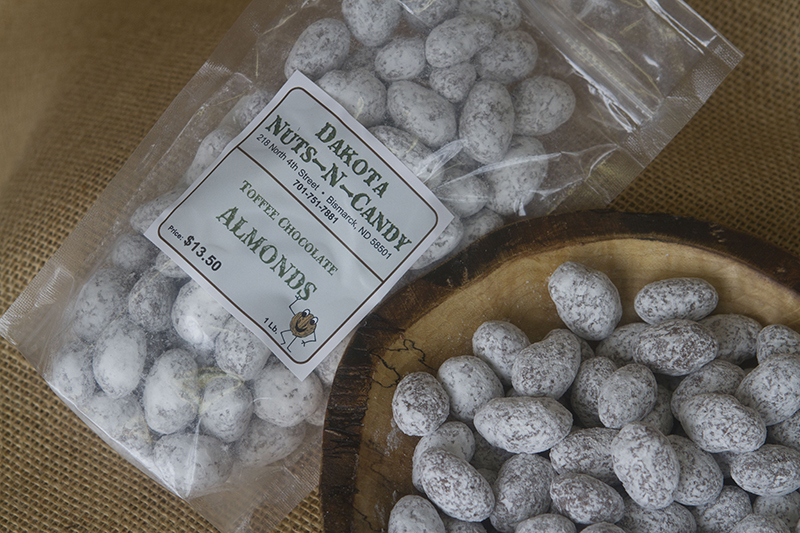 Also, check out the Dakota Nuts-N-Candy Facebook page for the lighter side of Mike and the Dakota Nuts-N-Candy family.